Discussion in 'The Sound Hound Lounge' started by otolathe, Apr 26, 2016. I can't be the only person who's thought that. Yet google search turns up nothing. You probably haven't seen it because it really doesn't work. bullet6759, EricPeterson, otolathe and 1 other person like this. bullet6759, EricPeterson, Heinz57Pep and 11 others like this. Color me slightly hipster-betwixt by the op'er's grand attempt. 'Bro 549' might work instead. I'll fax my agent. I can't be the only person who's thought that. Sometimes it's nice to be special. otolathe, Phletch and pepedede like this. 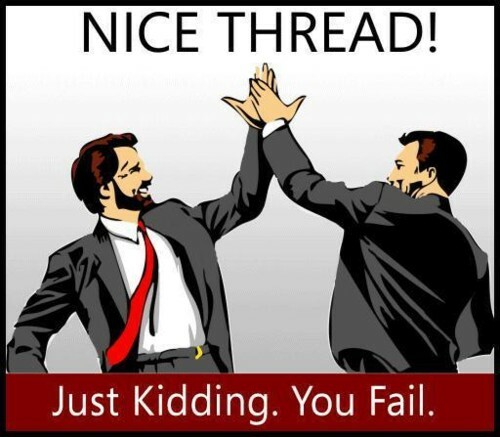 Thread fail. Thanks for being from FL. Don't we have enough stupid crap happening here??? Geesh. ferrell and otolathe like this. Must be a slow night in the trailer park. You should change your user name to Brotolathe. Hey, it's not like I said something disrespectful of Dave Brohl. Man. There is an old PBS special on Joe when he was a teenager. He jams with BB King at the end and one of BB's band member says Joe's name when he leaves the stage. He calls him Joe Bonamaceo, like Maceo Parker. Cracks me up every time. otolathe, 27sauce and EricPeterson like this. The other thing is Joe doesn't really come across as a bro. He is more toward the socially awkward nerd end of the spectrum. That's funny right there... I don't care who you are, that's funny.